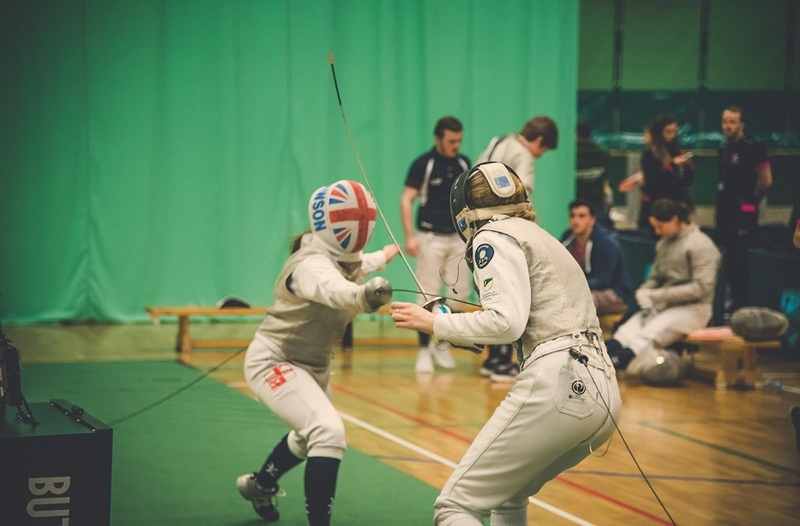 We've now had four weeks of matches involving Nottingham Trent University teams in BUCS (British Universities and Colleges Sport) leagues, and the autumnal weather has arrived right on cue! There were 39 games scheduled for action on Wednesday 28 October, with 17 at home and 22 away. It was the first round of cup matches for many teams this week, with 10 of the scheduled fixtures being knockout games. However, the weather played a major role this week and six matches were cancelled due to weather issues at facilities. Of the matches that took place, NTU won 39.39% of them (13 from 33) and in knockout games NTU teams won 71.43% of them (five from seven). 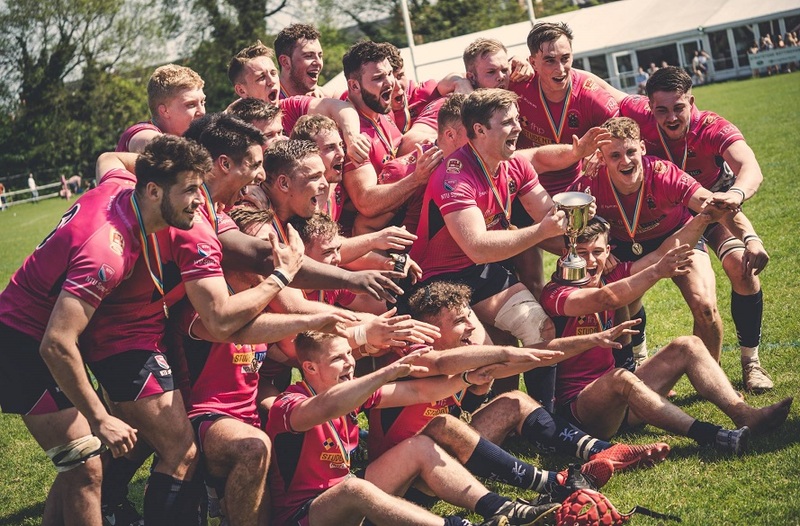 Having been a 'worthy mention' last week the biggest result award goes to Men's Rugby Union 2s. Across all three weeks of match action, the 2s have proven themselves a class outfit; well organised and stacked with good, strong players, and they've achieve some huge results. The main reason for their choice over the runners up below are that they currently sit top of their league with a points difference of +139; they've scored 153 points and conceded just 19, making their average score across the three games 51-7. 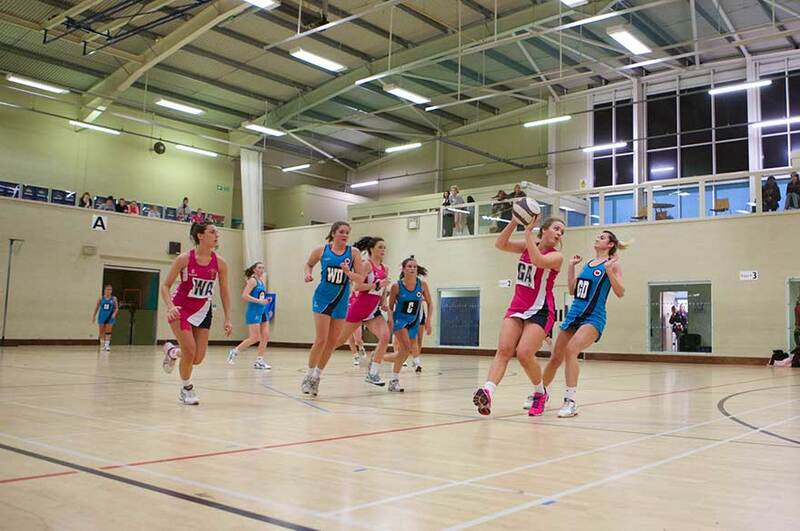 Another team that featured last week as a runner-up, Netball 1s (and anybody that beats Nottingham 1s performance, really) deserves recognition for their achievements. Last week they had a single point victory over Loughborough 2s, and went one better by beating their nearest (and dearest) rivals from across the river 43-40 on their home court. Considering the Netball team currently has no coach in place to train with, their achievement is all the more noticeable and should be rightly acknowledged for what it is. Next week sees over fifty scheduled matches and a large number of first teams in action on Clifton campus for your viewing pleasure. 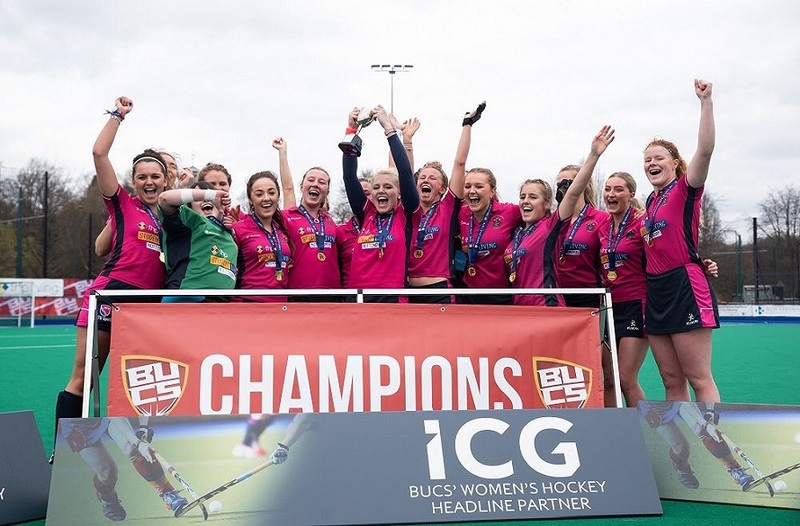 Men's Basketball, Men's and Women's Hockey, Men's and Women's Lacrosse, Netball and Men's Rugby Union are all vying for their victories and need your support to get them there!